HAS YOUR COMPANY GONE GREEN? Solar is the most affordable way for your company to join the trend of companies going green. Why? Because going solar actually saves you money. It can significantly reduce your overhead utility costs, not to mention help your business have a smaller footprint. In today’s competitive marketplace, savvy customers care about the companies they choose to do business with, and customers are voting with their dollars for companies that tread lightly on the Earth and invest in sustainable resources. Major corporations have already jumped on the solar bandwagon. 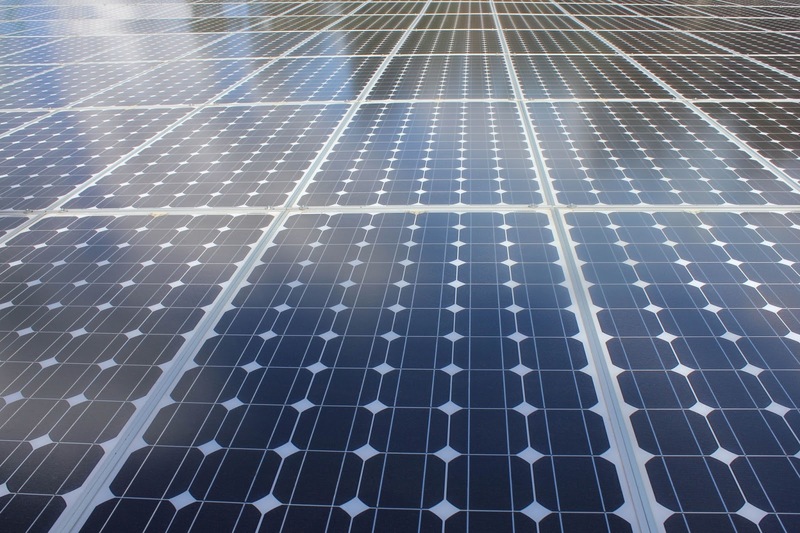 These companies are saving literally millions of dollars on energy bills thanks to solar. Some of them, like Walmart, are passing those savings onto their loyal customer base. Others are driving those savings to their bottom line. Major corporations aren’t the only ones loving solar. Hospitals, school districts, major universities, and small businesses like yours are embracing solar power. Solar impacts any company, big or small, by reducing utility costs and showing the world that your business takes its environmental responsibility seriously. Solar energy is a viable solution for small businesses. Our new leasing program even provides businesses with maintenance-free solar panels with no up-front investment. You will see immediate savings in your energy costs. Going solar is a sustainable change that will actually help sustain your business for years to come. Because solar installations slash your electricity bill, our customers that have seen the biggest savings are the ones whose businesses typically consume the most energy. These include local restaurants, schools, nonprofits, office buildings, medical practices, construction companies, car dealerships, shopping centers, and so many more. If managing the energy costs of your business has been a struggle, it’s time you seriously considered what solar can do for you. Not all of our customers come to us because of stress over energy costs. Many of our commercial clients routinely streamline their budgets and look for small ways to operate more efficiently. For them, solar is a no-brainer. Tax incentives and credits, as well as industry regulations, are different for businesses than they are for residential customers. We specialize in non-residential solar installation and do the homework for you. Our experienced professionals know the ins and outs of solar in your area, maximizing the incentives you will receive and eliminating the hassle. We’ll put together a free, customized ROI analysis that will help you make an informed decision. Give us a call at 1-888-926-0809 and we’ll crunch the numbers for you- you will be surprised by how much of an impact a small change like going solar can have on your business. Our commercial customers have seen dramatic drops in their monthly bills, often up to 30%. And ask us about how some of our customers actually generate income with their solar panels!